This is a story about life decisions. 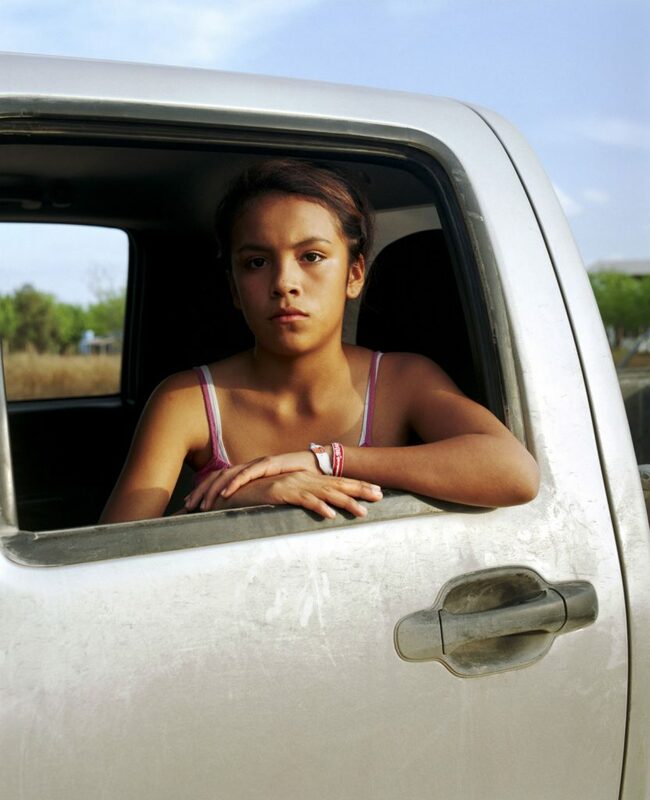 Communities living outside the chaotic city of Reynosa, in northern México, have decided to put down the sometimes dangerous opportunities of economic well being at the other side of two distinct borders; one which divides México and the USA and the other of the drug trafficking cartels that inhabit nearby ranchos. the mañoso´s (the witty and corrupt) lifestyle, as the kids call the drug dealers, has continuously been a temptation to younger boys as it is the opportunity for quick money. Stories of ranchos with lions, helicopters and all sorts of extravaganzas are told as normal. Though the project is based in the US/México border which has become a battle ground in the past months, i feel the urge to deconstruct the image of the somewhat stereotyped violent view of the border by investigating and representing the lifestyles of the people who decide to stay in between the turmoil. In a way, it seems that my intent of escaping that view of the border is a subconscious romanticizing of a past (semi) calm urban life of which we have been deprived of as citizens of northern México.